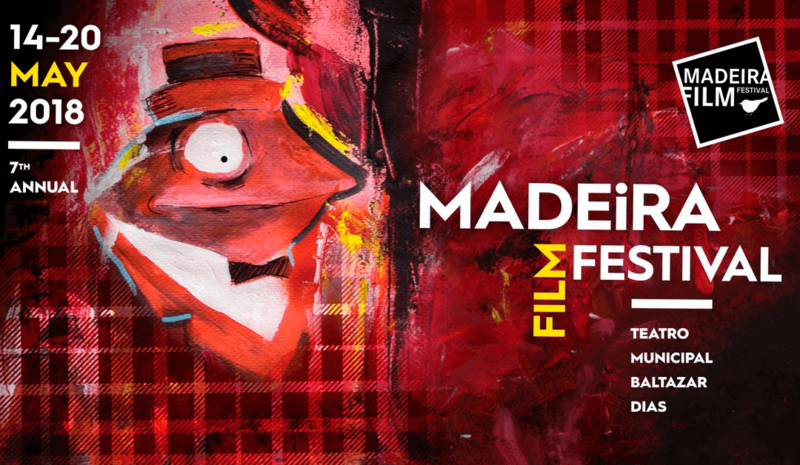 Madeira Film Festival is an international cinema event inspired by nature and joining several initiatives associated with art, education, and ecotourism. It is also a tribute to the Laurissilva Forest and its objective is the ecological preservation of natural resources. The event runs from 14 to 20 of May and presents a varied program, where it gathers cinematography, music, lectures, workshops and fashion shows in solidarity. The Madeira Film Festival takes place at the Baltazar Dias Theater. The event receives annually feature films and animated short films, documentaries, fiction from several countries such as United Kingdom, Spain, Norway, etc. Among the confirmed feature films are “God’s Own Country” by Francis Lee, “Mrs. Hyde” by Serge Bozon, Loveless “by Andrey Zvyagintsev,” Who is Bárbara Virginia? “By Luísa Sequeira and Eduardo Sama,”Anne, mon amour” by Catherine Peter Netzer, “Lady Macbeth” by William Oldroyd,” In the Interstances of Reality “by João Monteiro.